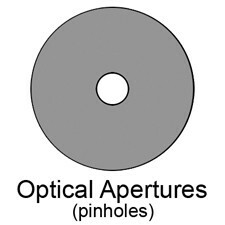 With over 30 years of experience in the manufacturing of high precision Reticles, Slits, Apertures and Pinholes, APPLIED IMAGE has gained a reputation for delivering precise and accurate parts. 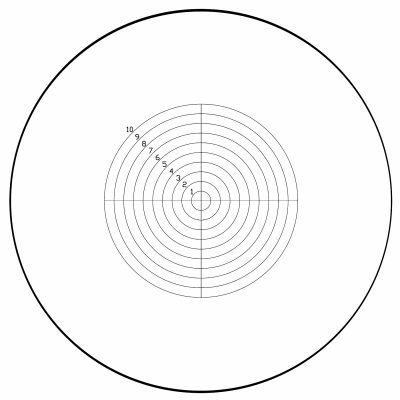 We have supplied thousands of these parts to be used in Day/Night Sights, Binoculars, Targeting Systems, Telescopes, Tank Sights, Microscopes, and many other Bore-Sight devices. 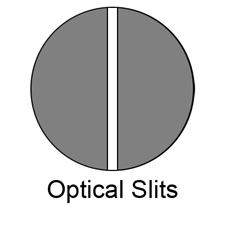 Should you need to alter feature patterns, size, or substrate, fill out our Custom Optical Components form to start the conversation.